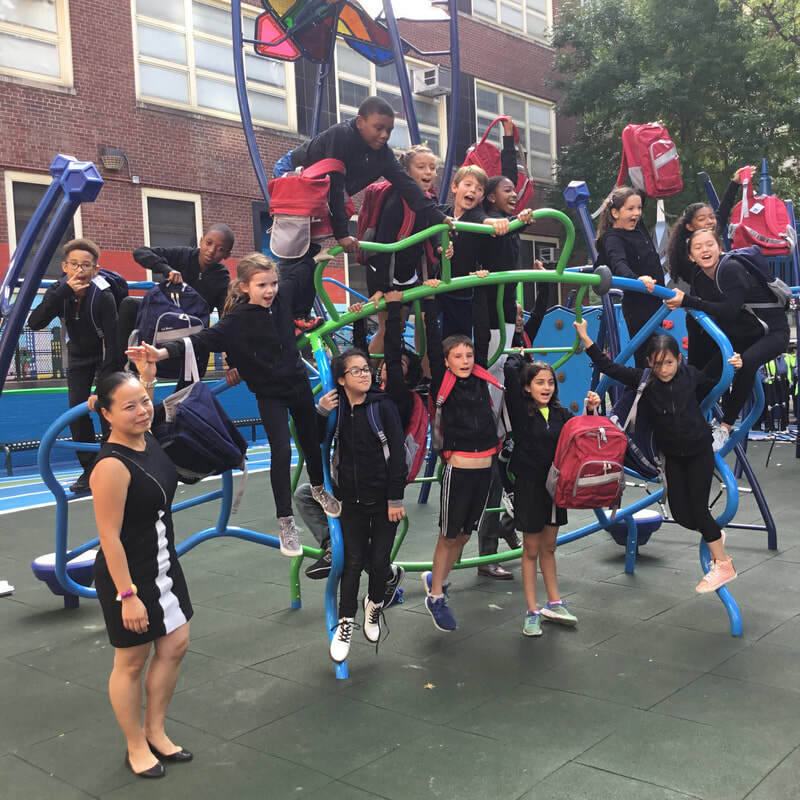 SUPPORT PS 33 - SHOP ON AMAZON! You can support our school by shopping on Amazon. Click this link below and up to 10% of your purchase total will go back to the school.